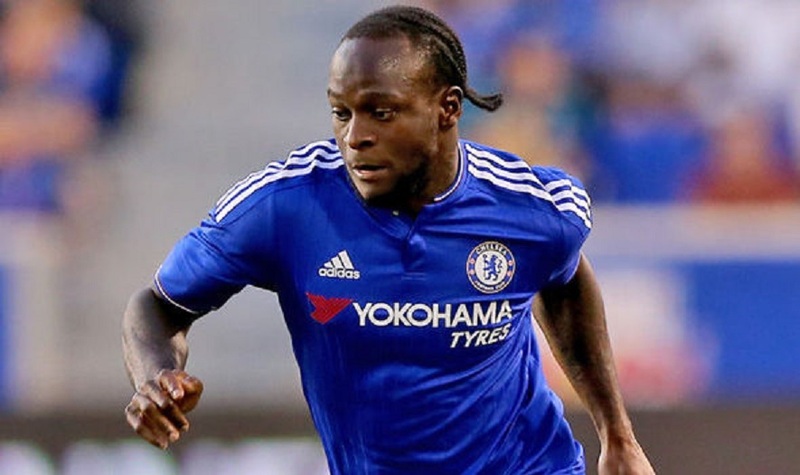 Chelsea boss Maurizio Sarri has revealed a shocking statement by stating that Victor Moses and Danny Drinkwater are deemed surplus at the club as they do not fit his style of play. 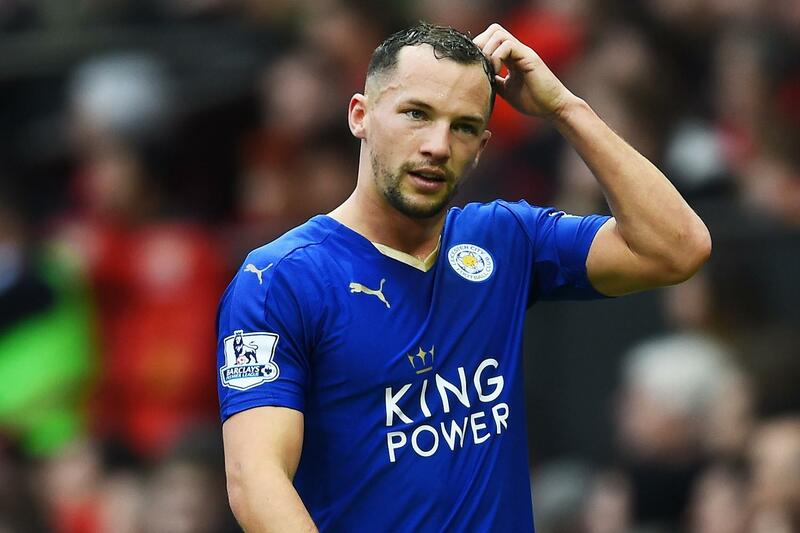 This news could mean that both misfits Moses and Drinkwater could be set for leaving Stamford Bridge as soon as the winter transfer window in January. 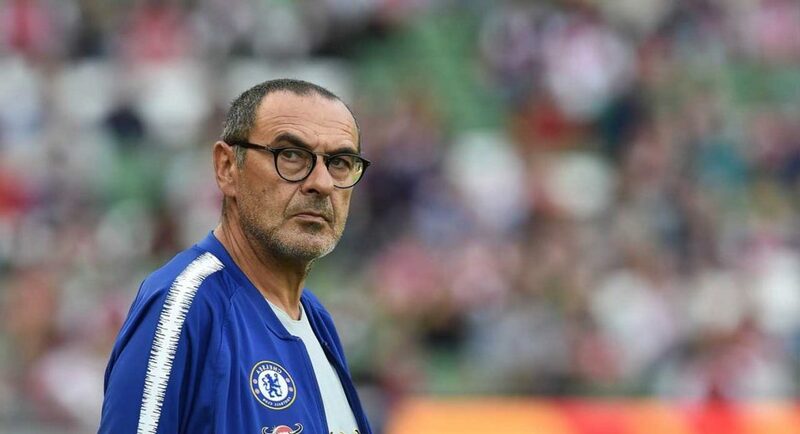 Ever since Maurizio Sarri took over as Chelsea boss back in the summer, the club has not lost any game except the Community Shield against Pep Guardiola’s Manchester City before the start of the actual campaign. The Italian mastermind has transformed the club implementing his style and philosophy on the players and his impressive football has caught the eye of many football fans. Chelsea is also showing that they can be serious title contenders this season as they sit 2nd on the Premier League table at the moment, just two points behind leaders Manchester City. 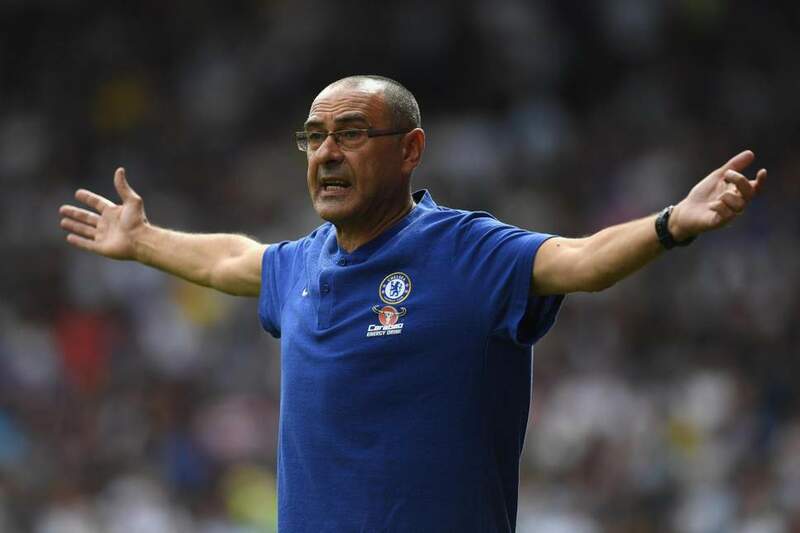 Despite all the positives at the club, there are two players that Sarri is not quite pleased with as their characteristics do not suit his style of play. It’s strange to believe that midfielder Danny Drinkwater and Victor Moses are the two superstars who are unable to get a kick in Sarri’s first team. Drinkwater has had offers from clubs across England to move on loan and there were more than just West Ham United keen on the Englishman’s services. The Blues will be hoping to sell Drinkwater on a permanent deal instead rather than send him on loan for a temporary period. Surely, there will be quite a number of suitors from England and other European countries for Moses and Drinkwater in the winter transfer window, as Chelsea look to cut short their squad. Previous articlePundit States Why Alvaro Morata Deserves To Be At Chelsea, Fans Agree?